That vampire cow was, incidentally, one of the first “villains” Howard the Duck “fought” after falling into Cleveland lo those many years ago. 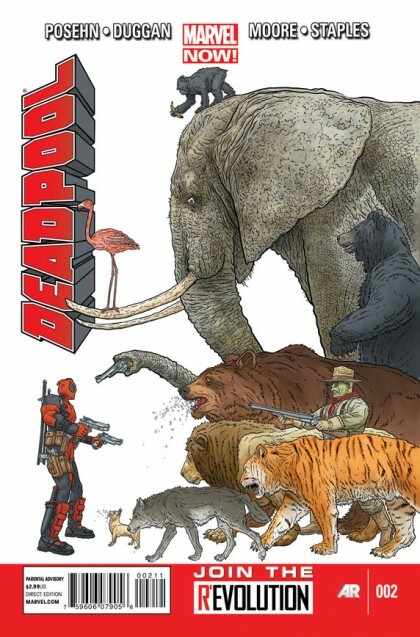 love deadpool so much…. so cool..